By the year 2020, 80% of all online content will be video. How will you ensure that your videos are some of the most viewed on the web? Optimization. By analyzing your online video content, you will slowly learn small tricks that make an average video into a viral video. Video platform services and social media networks such as YouTube, Vimeo, Google Analytics and Facebook Page statistics will all provide you with basic video statistics. 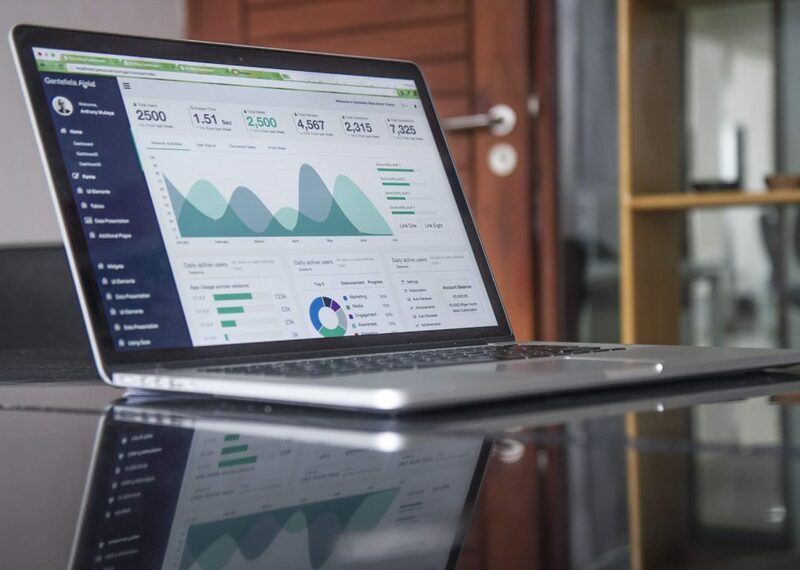 But if you’re serious about your video content being optimized for search and consumption, then you should definitely try one of the following video analytic tools to optimize your content. This is an artificial-intelligence-based platform that dishes out data on all social media networks; videos included. Its AI technology allows you to better understand your audience and help you create the content that they will respond to best. McDonald’s, Toyota and Lexus are a few of the brands utilizing SocialBakers for their analysis. An easy-to-use app that has been tried and tested by several YouTubers, vidIQ may be added to your Chrome browser as an extension. The app gives you tips on how to write your descriptions, which tags to use, and puts all the essential stats in a single place. This is a great analytics tool if you are looking to optimize your YouTube channel. Vidooly uses AI to identify what content your audience is engaging with and gives you tips on growing your audience. It also tracks your audience across the web to give you important data on what they’re watching across platforms. Additionally, it allows you to compare user generated content versus brand generated. This is a robust application ideal for brands and organizations who want to optimize their overall online reputation. If you are making video content online today, you have basic statistics to use. But if you are interested in creating videos that will help you grow your audience, it’s definitely worth it to invest in a rich video analytics tool. Providing original, compelling video content is one of the fastest ways to make money online. If you have great videos, thousands of viewers and excellent new ideas, you can quickly climb the Internet Hall of Fame. But, just how do you monetize your online video? To truly decide monetization, you need to first find a focus for your videos. What kinds of videos get the most monetization? Once you’ve decided on the type of content you’re going to produce, think about where you will upload them. YouTube is by far the most viewed video platform in the world today. By posting on YouTube, you have the potential to reach billions of viewers worldwide. Because so many users are trying to get Internet famous, YouTube has multiple ways you can earn money. 1. Advertising Revenue: Get money from display, overlay, and video ads played during your video. 2. Channel Memberships: Charge members a monthly fee to view your content. 3. Merchandise Shelf: Your fans can buy branded merchandise from your watch pages. Vimeo is another video platform that allows you to have your own channel. Here, you can simply charge a fee for users to access your videos, because there are no ads! An excellent space for B2B content development and growth, Vimeo has several specialized plans built in for you to market your content once it has been uploaded. If you don’t want to use any leading video based platforms to earn money, you can try it on your own. Simply setup a Patreon or PayPal link with a suggested payment for your content. Here, your users will pay you if they love your videos. Video is the most consumed content on the Internet today, isn’t it time you started to monetize on it? Video content and the Internet are meant for each other. And, with most content being consumed on the move, mobile-friendly video is gaining the most popularity. TikTok started out as Douyin in China in 2016. Today, it is one of the fastest growing short video platforms in Asia, the United States, and around the world. In the first half of 2018, it was downloaded a staggering 104 million times and has since been downloaded more than 500 million times. In 2017, ByteDance, the Chinese Internet technology company that owns TikTok purchased Musical.ly. The app was a successful social media network with 200 million users allowing users to create and share short videos, 15 seconds to 1 minute in length. TikTok includes some of the best features of the Musical.ly app allowing users to create short videos, add music, filters, edit, and upload their content. Users are known to leave video reactions to other videos using the social aspect of the app. TikTok’s success is more than the numbers alone; the app has spawned several viral trends and created multiple overnight Internet celebrities. Dubsmash has been around since 2014. The app provides short clips of songs, TV shows, films and snippets of Internet audio that users then record videos over. These dubs will record their own videos over the sounds or music to create funny or creative videos. Internet users are hungry for content and video is the most popular format they’ve chosen to consume. Well-produced event video has tremendous benefits for your organization. An event documentary video gets the top-level view while mixing in interesting micro-level details. Organizations today highlight a single event through a long video documentary or put together different videos to create a comprehensive event video. Video documentaries are comprehensive event videos that benefit your company in multiple ways. If you put on great events or were present for an event, a customer testimonial taken on the ground in the form of a man-on-the-street interview gives you great credibility. No matter what your event actually is, an event coverage video shows the highlights in an entertaining, fun way. This is always preferred to boring presentations. An event video brings your brand and company to life! Many events feature speakers delivering key messages. 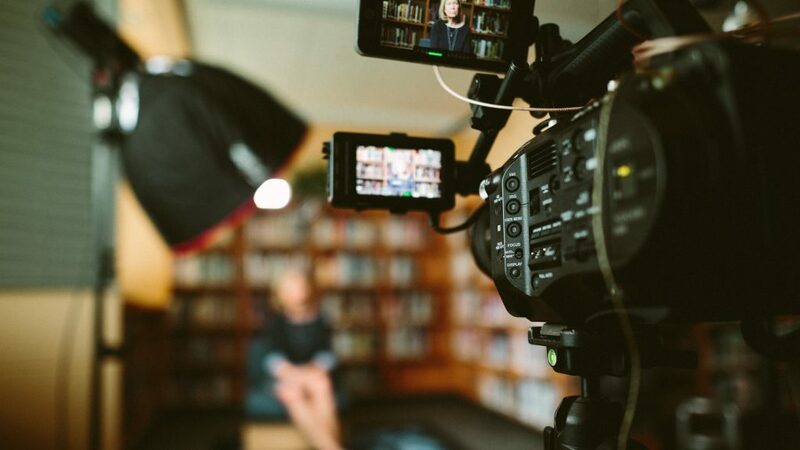 If you run a global enterprise and want to reach out to employees and customers alike, a video documentary is a powerful way to build thought leadership. Is your brand fun? Is it serious? Is it worth talking about? Then show it. If you are present at multiple events in different parts of the world, create a global event video to showcase your brand’s personality. What is the single best way to win new business? Showcase your success! 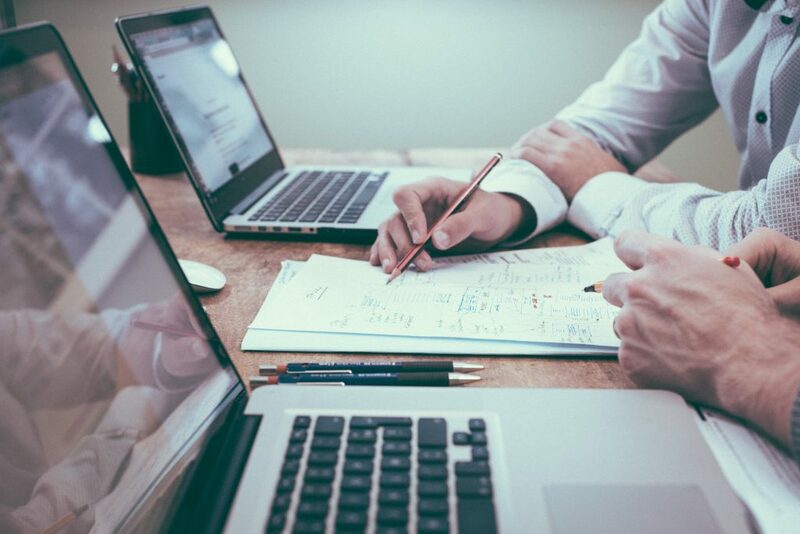 Today, whether you are marketing through presentations, digital marketing or one-on-one sales, a great video is one of the most effective sales strategies. A well produced, edited and mixed event video does wonders for your sales numbers. Video documentaries that cover your entire event or series of events are great content for your organization. They may be used for marketing, sales and also as an excellent employee motivation tool. Today, all content has the potential of going viral worldwide. Your local brand could be the next big thing on a global scale. And if you are already established in new markets, it makes sense to deliver content with a global feel. Social media networks ensure that video content gets the highest reach on their individual platforms. But being locally relevant is very important. A wrong note, slip of the tongue or misspelling could trigger a big mistake for your brand. This is exactly why more content providers are getting local buy-ins through video marketing. In order to succeed in emerging economies around the world, it is essential, now more than ever, to get an understanding of the local market in which you want to thrive. There is a reason that McDonald’s, Starbucks, and so many major world brands conduct thorough research before entering their new markets. Local buying trends, tastes and social habits are all relevant when trying to enter the global marketplace. 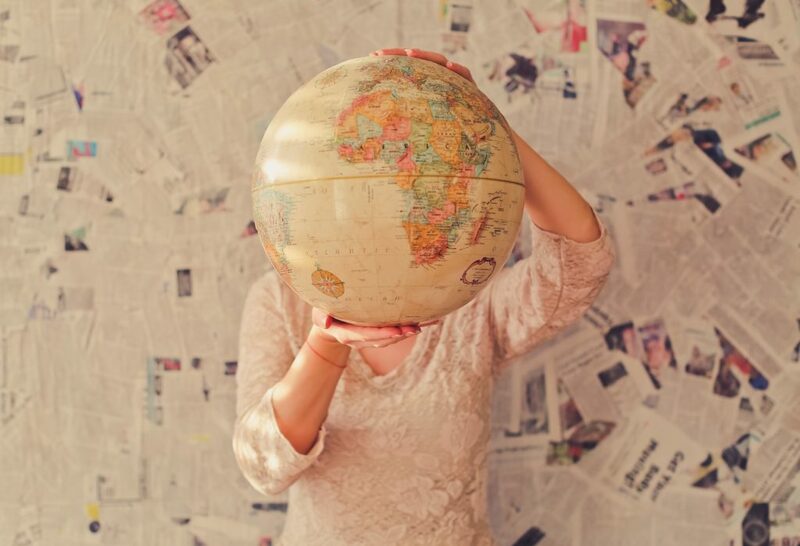 How exactly can you achieve a global feel to your content? Something as simple as using a localized language or even a local accent is enough to capture the buy-in from your new audience. A man-on-the-street-interview video will have a much higher conversion rate than a statistic about global trends. All data can be questioned, but human interaction has great buy-in value. When AirBNB first entered India, they used a combination of event coverage videos and explainer videos with an Indian English accent to captivate the local market. They captured the intrigue, local insights using actual travelers and hosts to bring a foreign concept into a new land. If you are considering launching a brand with a global audience, it is absolutely essential to consider giving your content a global feel. Video content is a great way to get your message across. Whether you are presenting to clients, prospects, or the boardroom; a well-produced video has the power to create a major win for you. Many companies today smartly invest in their own video production teams – as they should. Producing content and shooting footage based on your brand or company requirements is always going to spark new ideas and generate intrigue. But even if you have a seasoned marketing team, there are major benefits to working with an experienced video production crew. Video Equipment – A video production company shoots videos daily for multiple companies. This is why a good video production house will have the best equipment. Video production crews will have a variety of cameras, DSLRs, lights, microphones and various grips to choose from. This helps in terms of creating a professional and complete look for your videos. Professional Video Crew – Even if you have camera equipment and are able to take videos on your phone, a seasoned video production crew knows the ins and outs of shooting video in any condition. A professional video production crew understands your end-goal and works backwards to deliver more than you expected. Every person on the crew has a specific task that they have mastered, and those skills show in the final video. Post Production – Anyone can shoot video, but not anyone can master the art of editing. A great post-production team mixes video, adds transitions, animation and tiny details that transform any video footage into a masterpiece. A video is incomplete until it receives the finishing touches that only a professional editing team can bring. Your in-house team today may be able to shoot video, but if you want professional videos that leave a lasting impact, then you most certainly should choose to work with a professional video production company. Video content is way beyond a fad; it is here to stay and a critical part of your marketing plan. Studies have shown that 54% of customers prefer video content to any other type from the brands they love. Content like consumer interviews, man-on-street videos and explainer videos have skyrocketed brands to the top of their game. Videos are great, but they can also be expensive. 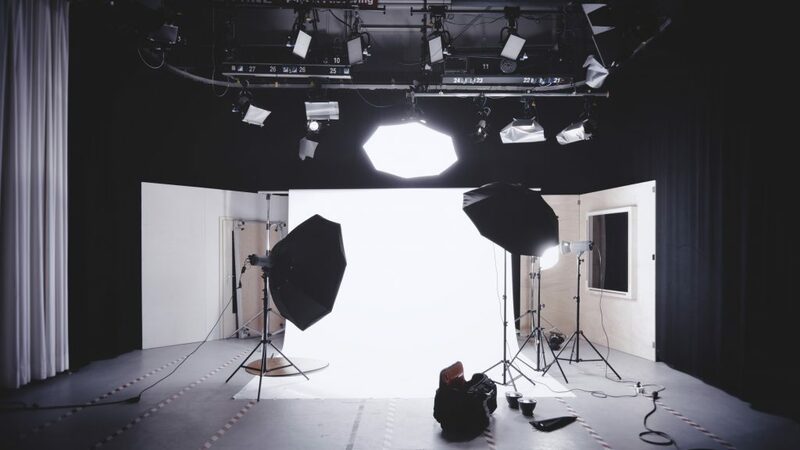 Here are 5 ways to get the most value out of your marketing video production. A great crew makes a world of difference. You can achieve twice as much work in half the time if your production team knows exactly what they’re supposed to be doing. From spotting great locations to taking good B-roll footage, a good video crew will elevate the entire video production experience. A great end product comes with vision. Make sure you know exactly how you want the final video to look and feel. See it in your mind; jot it down on paper and communicate it with your video crew and you’ll get the most out of your time. When you end up going for your shoot, think of any other images, short videos or content you could make. If you have a production team with you, whether you create 20 videos or a single video is entirely up to you. So, be smart, be alert and make the most of the experience. In a professional marketing video production, every member of the video crew has a role. But do you require all of them? While eliminating crew reduces cost, you also lose a skillset. Be smart in choosing the right team. Actual filming of your video is half the work. The magic, as they say, happens in post-production. Use a team with proven track record of excellence in editing, animation and post-production work and you will end up saving thousands and create a great video. PowerPoint presentations are an integral part of boardroom meetings and pitches for new business. Whether you’re showcasing findings of a study or convincing someone to buy your services – your success depends on your presentation. Video is not meant to replace your entire presentation; rather you should use it to add trust, vibrancy and authenticity to your facts. Great for pitch videos, a man-on-street video allows your audience to believe the data you’re presenting to them. Get real people talking about the numbers and facts. These interview videos give your presentation authority and impact that only the voice-of-the-consumer can deliver. The power of videos is that they can give tiny yet memorable glimpses into people’s lives. Showcasing consumer insights through data and then topping it off with real consumer testimonials is a great way to boost the credibility of your brand. If your presentation is trying to launch a new product or win funding, then an explainer video is a must. Companies like Twitter used simple yet effective explainer videos to successfully skyrocket their brands. In the boardroom, experience and profitability speak louder than anything else. Showcasing video content of influencers through thought leader interviews gets your presentation noticed in a big way. Running a successful campaign, concert or event is great. But showing the success with animation, statistics and real footage on video is even better. Whether you are pitching for new business or showcasing your past work, event coverage videos allow your customers to visualize their own success. Videos add greater value to PowerPoint presentations. So, what are you waiting for? Start planning your next winning pitch now! How long should your Facebook videos be? You would think that Facebook videos should be short in length…and you’d definitely be right. But what is the ideal length of your Facebook video that will get you maximum engagement for your brand? Social media is filled with video content. You’ve probably seen a few videos today, already. If you pay close attention to the trends of Facebook videos, you’ll note that while you can upload up to 20 minutes of content, the videos you have mostly viewed are anywhere between 60 to 90 seconds in length. But, with Facebook Watch coming into play, brands are now producing long form content. This feature even has videos up to 20 minutes in length, featuring post production and excellent video editing. Remember, your audience will spend time with your video if you have something worthwhile to show them. A man-on-street video where you interview strangers on the street has always been an engaging format for brands. To spice it up, add captions with colorful backgrounds, interesting music and even a bit of animation, to turn your ordinary man on street video into a viral sensation. All of this is only possible with a video crew that has an excellent know-how of post production. Hollywood and ad agencies have always known the magic of video editing, now you can use those tricks of post-production to make a compelling video for Facebook. So how long should your Facebook video be? If your goal is to make a social media marketing video production, then focus on the storytelling aspect as much as you do on the length. A 60 to 90 second video is the perfect length to engage your audience. What is the ideal length of a video on Instagram? You would think that Instagram videos should be short in length…and you’d definitely be right. 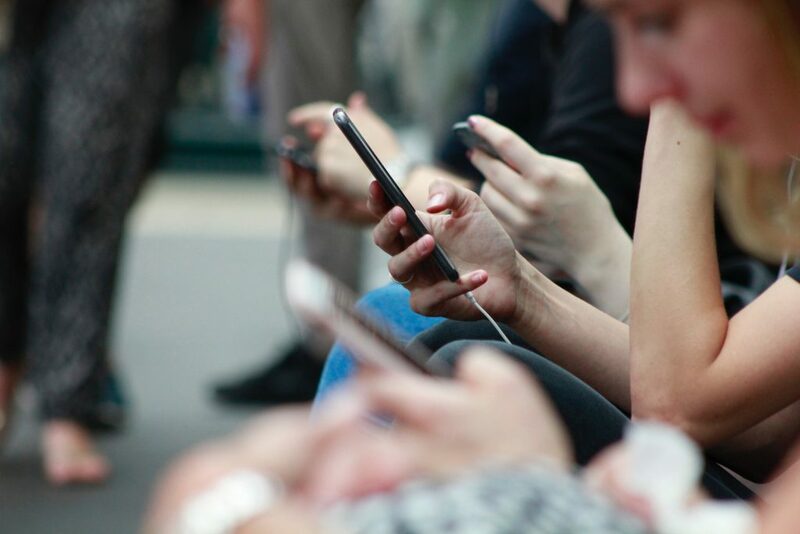 Today, an Instagram video can only be 60 seconds in length, but the newly launched IGTV features more engaging content that can last up to 10 minutes. Verified Instagram accounts may upload videos up to 60 minutes in length on IGTV. IGTV is a platform where brands and individuals can show longer content. It also has a feature where IGTV clips may be previewed via the main Instagram feed. But what is the ideal length of your Instagram video that will get you maximum engagement for your brand? The average length of the most liked videos on Instagram today is 26 seconds. The types of videos that tend to do well on Instagram are funny, emotional, event coverage videos and tutorials. Instagram videos are ideal to effectively promote your brand. Short, insightful consumer videos such as man on the street videos or customer testimonials can be very effective tools for Instagram marketing videos. Users who want to dominate the video space on Instagram may post short trailers as Instagram posts to promote longer IGTV videos up to 10 minutes in length. A man on street video where you interview strangers on the street has always been an engaging format for brands. To spice it up, add captions with colorful backgrounds, interesting music and even a bit of animation, to turn your ordinary man on street video into a viral sensation! Instagram is geared for short form content. Use it to leave a visually stunning impression on your audience.